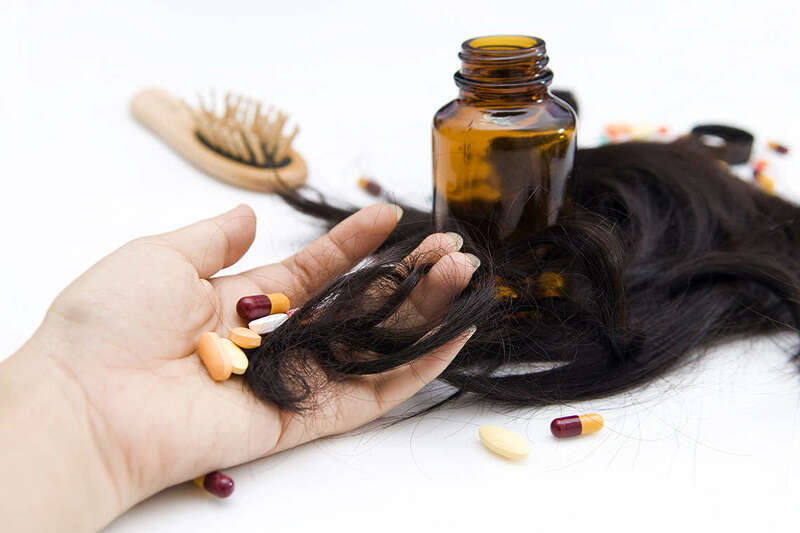 Breast cancer patients are coming forward and alleging that the chemotherapy drug Taxotere (docetaxel) has caused them permanent hair loss, a side effect the manufacturer did not clearly disclose. Taxotere, manufactured by Sanofi-Aventis and sold in the U.S. since 1999, is used to treat patients with advanced or metastasized breast cancer, along with other forms of cancer. Most chemotherapy drugs are known to cause temporary hair loss, with hair growing back soon after treatment ends. Unfortunately, that has not been the case with Taxotere users diagnosed with alopecia universalis, a condition characterized by a loss of all body hair that might never return. Morgan & Morgan attorneys are filing personal injury lawsuits on behalf of Taxotere users against Sanofi-Aventis, seeking compensation for pain and suffering and other damages allegedly caused by the drug. If you’ve experienced permanent hair loss after being treated with Taxotere, please contact us today for a free case review. The U.S. Food and Drug Administration updated its Safety Information page in December 2015 to include the reporting of instances of permanent hair loss. However, patients have claimed that Sanofi-Aventis warned patients outside of the U.S. about the side effects much earlier. In March 2016 an Ohio breast cancer patient filed a lawsuit (Carson v. Sanofi SE, et al, case number 1:2016-cv-00165 in the U.S. District Court for the Northern District of Ohio), alleging that Sanofi-Aventis had warned doctors and patients in Europe as early as 2005 and Canada in 2012 about the risk of permanent hair loss from Taxotere, but waited until a month after the FDA’s information update to warn Americans. In the meantime in 2010 Canada’s Globe and Mail reported that women had begun attempting to contact Sanofi-Aventis about why it hadn’t disclosed Taxotere’s risk of causing permanent baldness. A lawsuit filed recently accuses Sanofi-Aventis of not only failing to disclose the risk of permanent hair loss in breast cancer patients using Taxotere, but also says the company conspired to hide the problem to increase the drug’s sales. A California woman filed the suit (Dodson v. Sanofi SA, et al., case number 3:16-cv-01251 in the U.S. District Court for the Northern District of California) in March 2016. The suit alleges that the company sought to bury the risk of permanent hair loss in cancer patients to increase sales, a scheme that had a real impact on health outcomes. A BreastCancer.org study shows that over 89 percent of women who received the less expensive drug, Taxol, had a higher survival rate than women who were treated with Taxotere. What Are the Symptoms of Alopecia Universalis? It is important to consult with a physician in order to determine what exactly is causing hair loss, and it is in fact alopecia universalis, and not another illness. Should I File a Taxotere Hair Loss Lawsuit? If you or a loved one have been treated with Taxotere for breast cancer, and have experienced permanent hair loss, you might have cause to sue the manufacturer for compensation for your pain and suffering. The attorneys at Morgan & Morgan, P.A. are currently evaluating lawsuit claims on behalf of cancer patients who have been harmed by Taxotere. To learn more about you legal options, please contact us for a free consultation.